A record 140 law firms entered the competition, reflecting the striking awareness of innovation in the global legal profession. Firms are increasingly willing to embrace change, in-house counsel have come of age, and new players have entered the market and are prepared to stay. Stephan Swinkels, Executive Director of L&E Global, said, “We are extremely proud to be ranked in the important International Strategy category of the FT Innovative Lawyers Report. 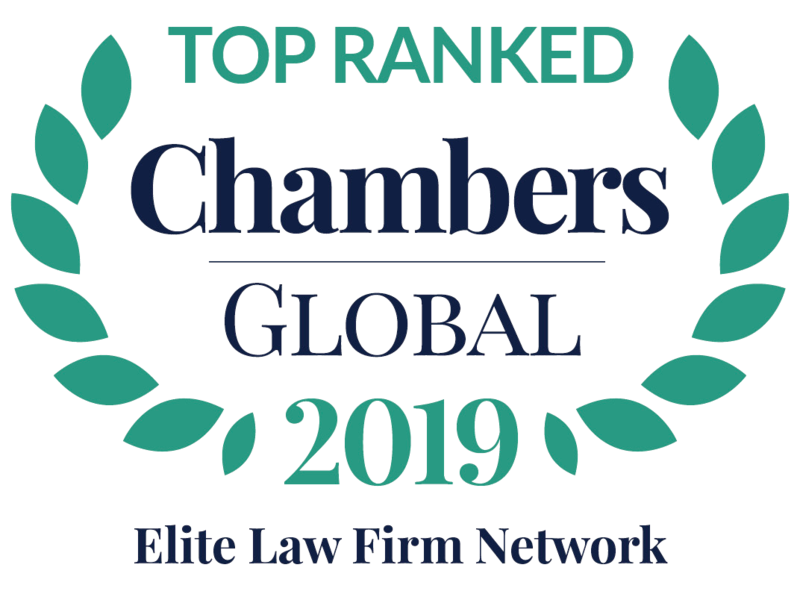 It is confirmation that we are pursuing an effective strategy that benefits our member firms, prepares us for the future, and enables us to compete with the full-service, global law firms”. FT Innovative Lawyers is a joint venture with RSG Consulting, a specialist legal research company with decades of experience analysing the legal industry. 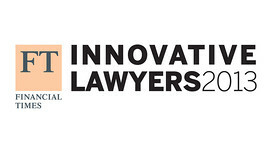 One of the top legal rankings in Europe, the accompanying FT Innovative Lawyers Awards are widely regarded as the best researched in the market. The intensive research process includes in-depth interviews with referees, expert commentators and market research surveys. In 2012, the RSG research team conducted more than 500 in-depth interviews to reach the final rankings. Since 2006, this unique analysis has sought to recognise market leaders in the legal industry by measuring and rewarding uniqueness and value delivered to clients – rather than more conventional metrics such as size, revenue and profit.